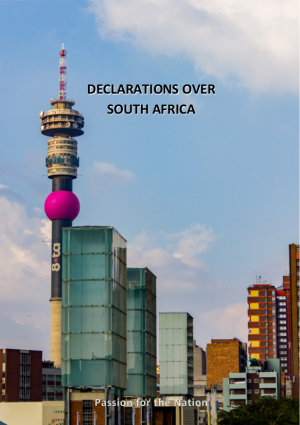 This book takes hold of the revelation of the power of the Word of God when it is spoken out into the atmosphere. The emphasis is unashamedly upon the nation. In this time when God is shaking up our settled world, there is an unprecedented opportunity to release Kingdom prayers into the atmosphere to shape the nation and nations for the future according to Godly principles and destiny. 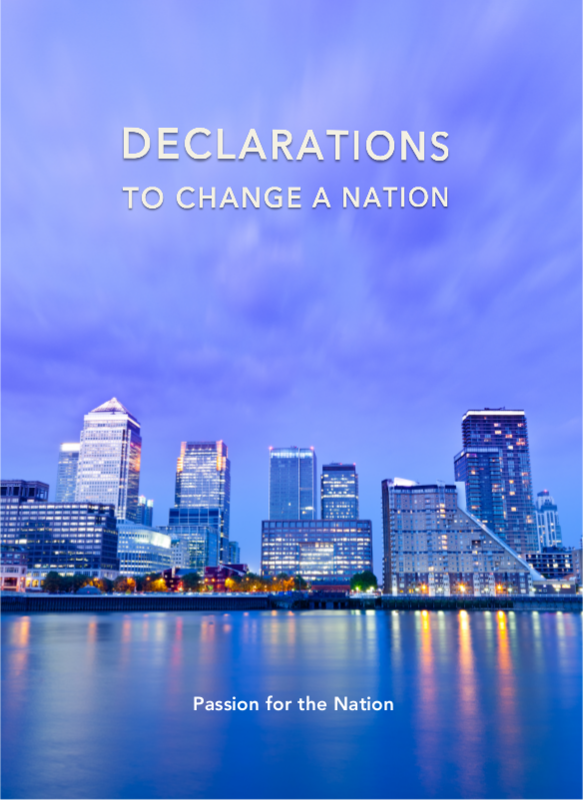 Declarations to Change a Nation contains 40 Biblically based declarations which can be used daily or as an aid to raising prayer for Government, Justice, and Transformation in our land. It is suitable for use with both individuals or groups.